Posts tagged with "Central Park"
On the second day of New York Fashion week, celebrities and fashion elite came together to celebrate the 50th anniversary of Ralph Lauren. 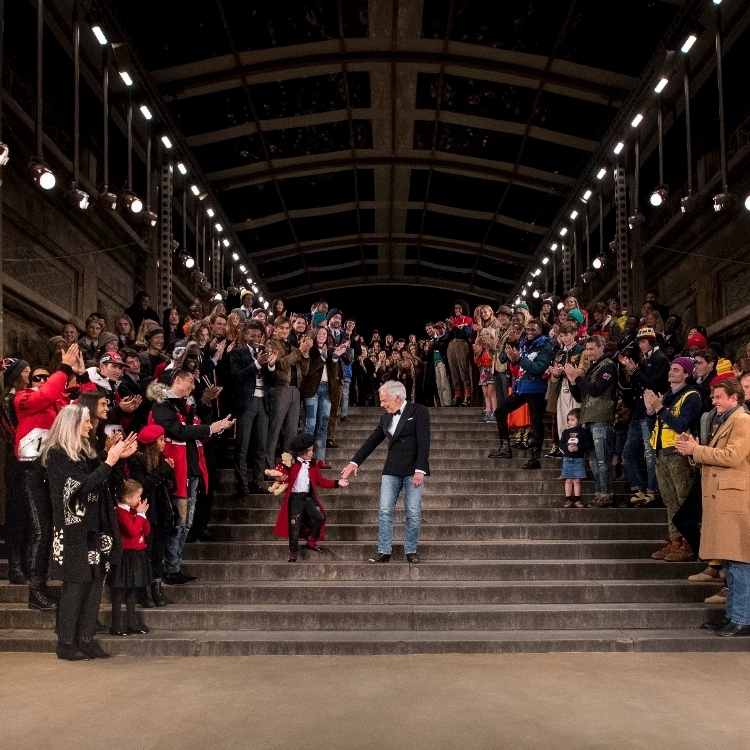 The American fashion house marked its half century by hosting a fashion show and gala dinner seamlessly integrated against the backdrop of the Bethesda Terrace fountain in Manhattan’s Central Park, a homage to Mr Lauren’s hometown of New York City. In keeping with the philanthropy of the brand, the event benefited the Central Park Conservancy – a private, nonprofit organisation that relies on donations to prevent the decline of the world-renowned park. Mr Lauren initially launched his eponymous label in 1967 aged 28. The lifestyle brand began as a collection of men’s ties, before developing into the first ‘Polo’ menswear collection in 1968. Womenswear was introduced in the 1970s. Today, the designer still acts as chief creative officer at the brand. 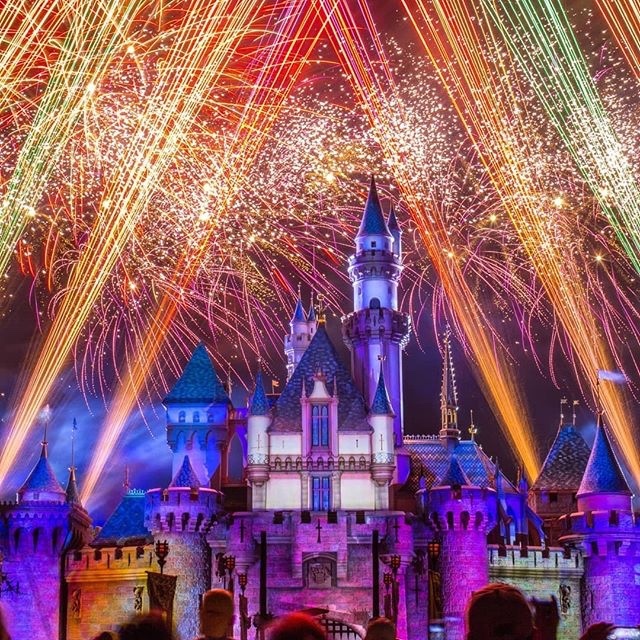 Content includes interviews and GVs with guests David Lauren, Anne Hathaway, Blake Lively, Steven Spielberg, Rosie Huntington-Whiteley to name a few and is available free of copyright and free of charge. This entry was posted in Uncategorized and tagged 'Polo' menswear collection, 360, 360 Magazine, 50th anniversary, American, Anne Hathaway, Atrin Yazdani-Biuki, Bethesda Terrace fountain, Blake lively, brand, Celebrities, Central Park, Central Park Conservancy, collection, David Lauren, designer, fashion, fashion show, guests, GV, Lauren, Manhattan, new york city, New York Fashion Week, nonprofit organization, Ralph Lauren, Rosie Huntington-Whiteley, Steven Spielberg, ties, Vaughn Lowery, womenswear on September 9, 2018 by wp360mag. 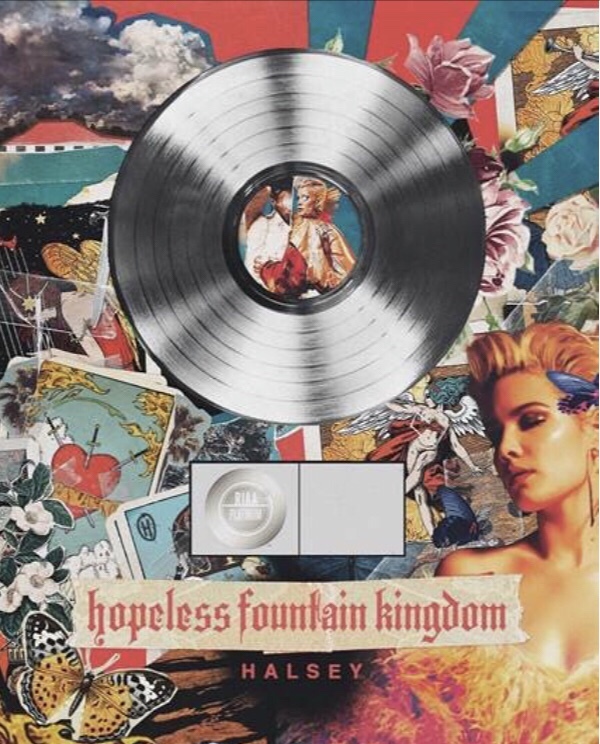 New York, NY (May 25, 2018) GRAMMY Award-nominated, multi-platinum musician Halsey receives RIAA platinum certification with her second album, hopeless fountain kingdom, which has over 1 billion streams. Halsey is currently on her world tour kicking off in the U.S. on May 27 in Napa, California. She recently graced the stage of The Voice to perform her hit single “Alone” alongside rapper Big Sean. Watch it HERE. She also released a behind the scenes video to “Alone” where fans can get an inside look of Halsey’s video shoot with cameos from Big Sean and Stefflon Don. Watch it HERE. On June 1st, Halsey will perform on Good Morning America in Central Park as part of their 2018 Summer Concert Series. She will also make her big screen debut joining the cast of the animated Teen Titans GO! To the Movies as the voice of Wonder Woman in theaters July 27th. Also GLAAD recently honored her as Outstanding Music Artist. It never stops. This entry was posted in Uncategorized and tagged 360 Magazine, alone, big Sean, California, Central Park, Dylan Worcel, eyes closed, GLAAD, Global Society, good morning America, Grammy, Halsey, hopeless fountain kingdom, icon, iconic, JESSIE REYEZ, multi-platinum, music, Napa, Platinum, pop culture, pop music, RIAA platinum certification, Strangers, summer concert series, Teen Titans Go! To the Movies, the voice, Vaughn Lowery, Wonder Woman, world tour on May 25, 2018 by wp360mag.